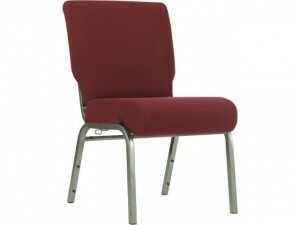 Featured Furniture > Church Chairs & Seating > Church Chairs > AW-07 Regal Red Fabric Church Chairs Price Drop! Now in stock, our AW-07 Regal Red Fabric Chair has a classic church chair appearance. 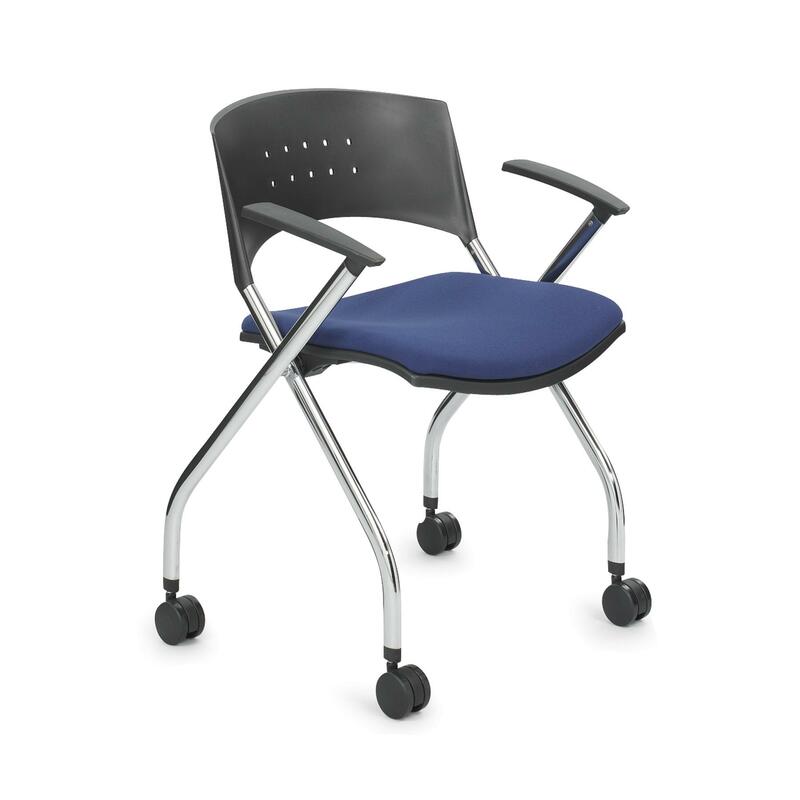 This durable and comfortable worship seat also features an almost impervious silvervein frame finish. We have added AW-07 to the fabrics we produce this church chair in huge quantities of so that we can drop our pricing even more. The reality is that for a limited time period, we are allowing this church chair to be sold at our 500 quantity pricing level at just 10% of that amount (50 chairs). And to make this offer even more attractive, we are placing fabric card pockets on each chair for no additional cost. We do want you to know that even with our effort to have this chair always available in our warehouses, we occasionally receive orders for a couple of thousand chairs at a time that can deplete inventory temporarily. And did you know we now allow churches to pick up chairs at any of our warehouses in order to save money on shipping? This is all a part of our strategy and desire to save your church money! 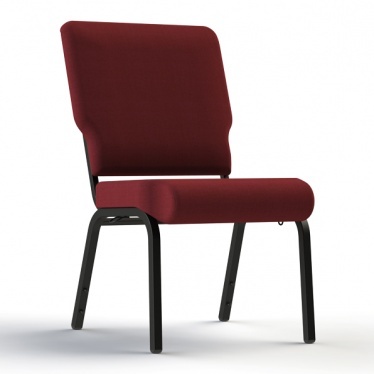 NEW $35.90 PRICE FOR SS-7701 WORSHIP CHAIRS! Pastor owned and operated, Church Furniture Partner understands the needs of Churches and has a passion for providing quality chairs and unbeatable service at the best price anywhere. 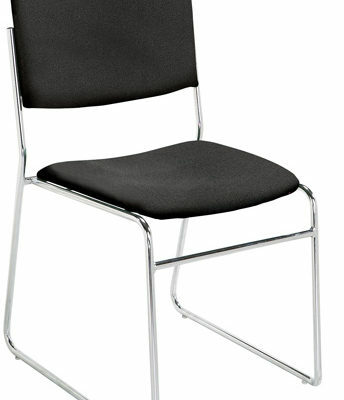 Our price on the ComforTek Seating SS-7701 church chair is the lowest anywhere. Give us a call at 419-469-6411 or fill out the form below and one of our staff will contact you to assist with the seating needs of your Church. Don’t worry, we do not use any high-pressured sales tactics.